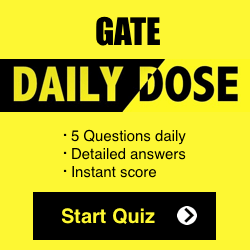 GATE 2017 is approaching near and with merely one month to go, this is indeed a highly crucial time for the aspirants. The correct strategy is to spend this crucial time in revision & practice. 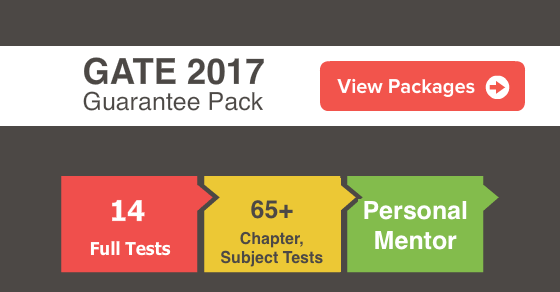 Solving previous year papers is of vital importance since it helps you to gauge your current preparation level and also familiarizes you with the type of questions anticipated in the exam. Further, the chances of getting repeats are also high. 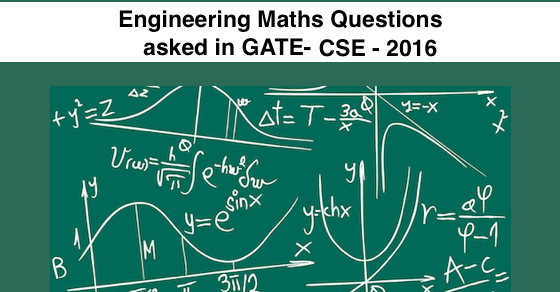 Engineering Mathematics section is a highly scoring section in GATE. Basic understanding of the concepts and thorough practice can help you score high in Engineering Mathematics section. To aid you in this crucial period, PrepLadder has brought forward solved Engineering Mathematics questions from GATE 2016 paper. This is given in pdf form so that students can download and use it for future reference.